All eight of us Izzy Elves have been working inside the internet to build our own website. We're not quite done yet - a few more bits to hammer in there - but it's worth a peek to see what it's going to be like. Here is the link! Hope you like it. It is all so very thrilling! 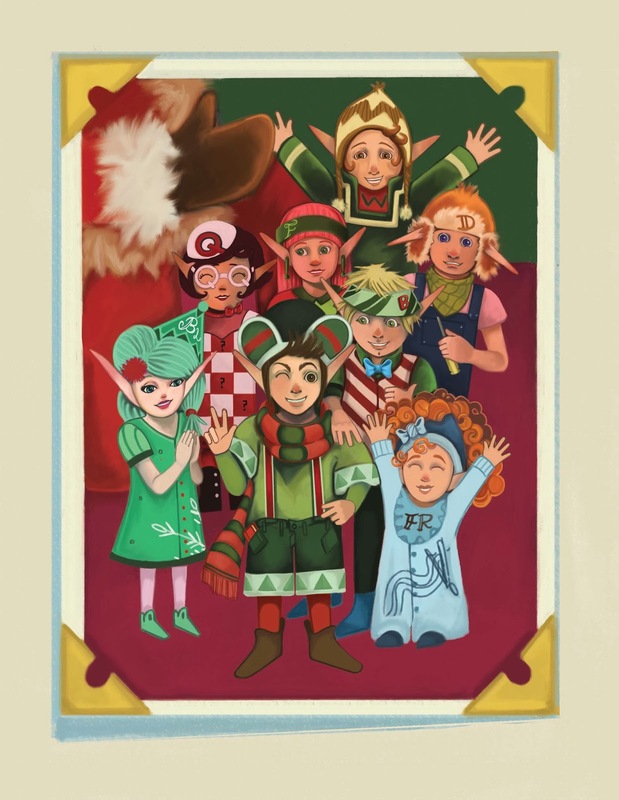 Santa's Izzy Elves: Trailer for Grownups! We hope you enjoy this little peak at the Izzy Section of the North Pole. Bizzy, Blizzy, Dizzy, Fizzy, Frizzy, Tizzy,Quizzy, and Whizzy!